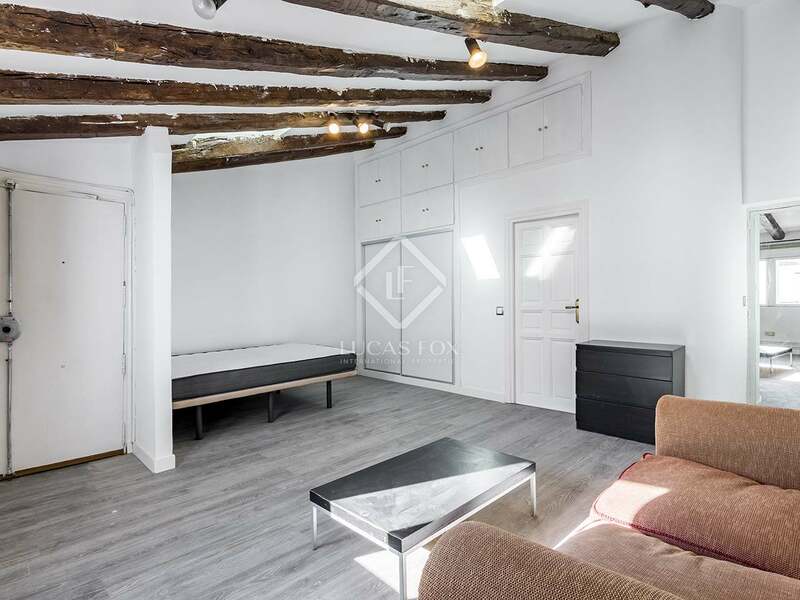 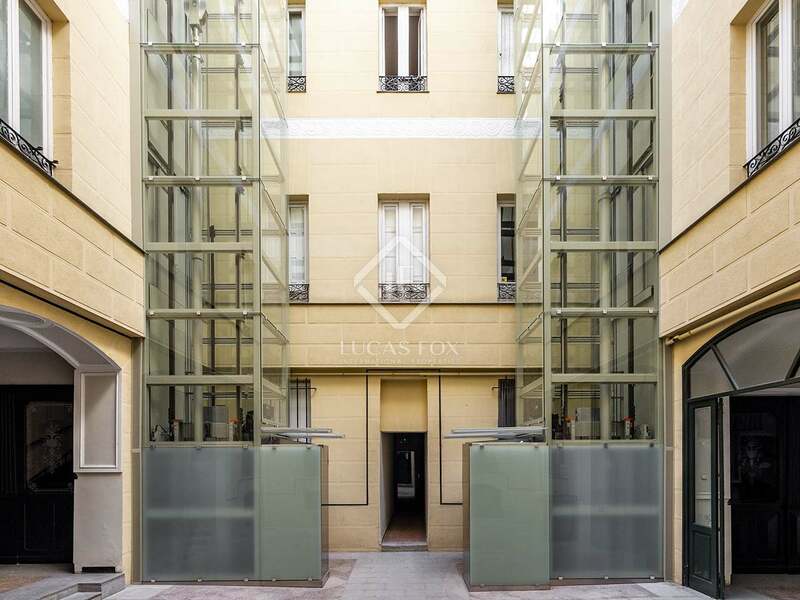 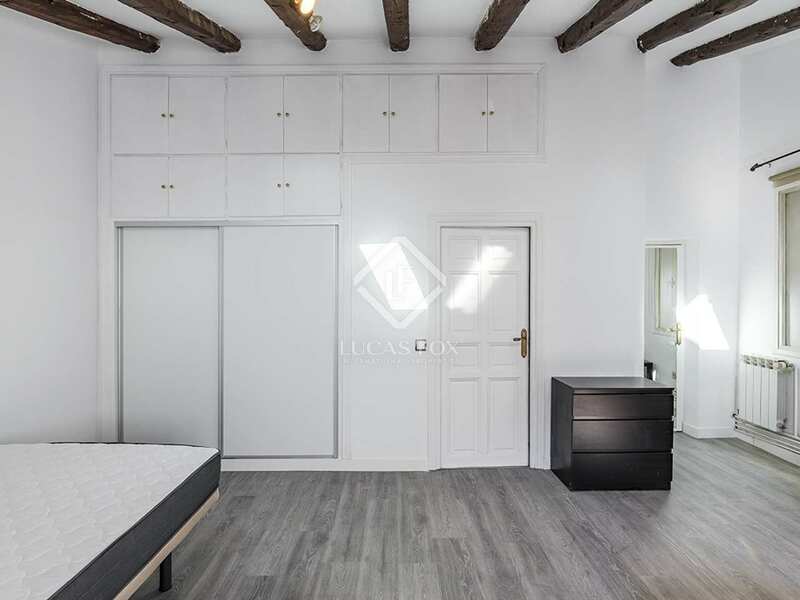 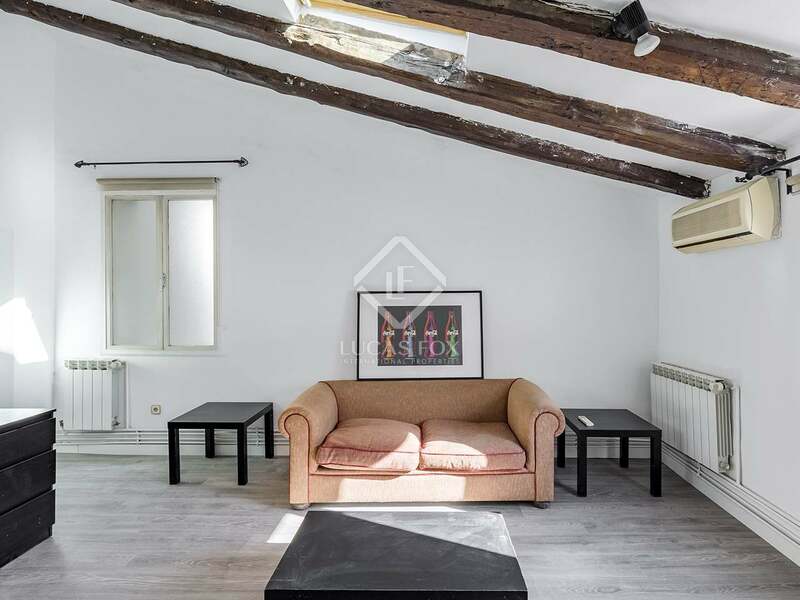 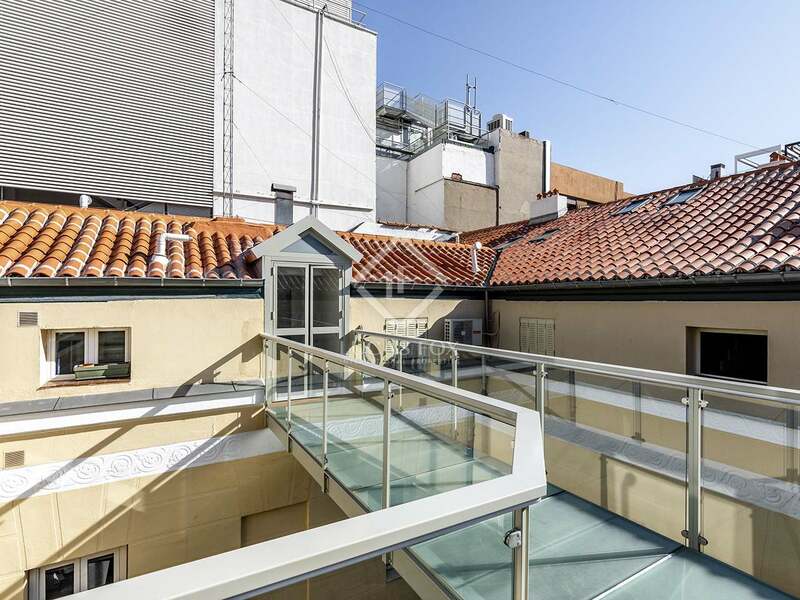 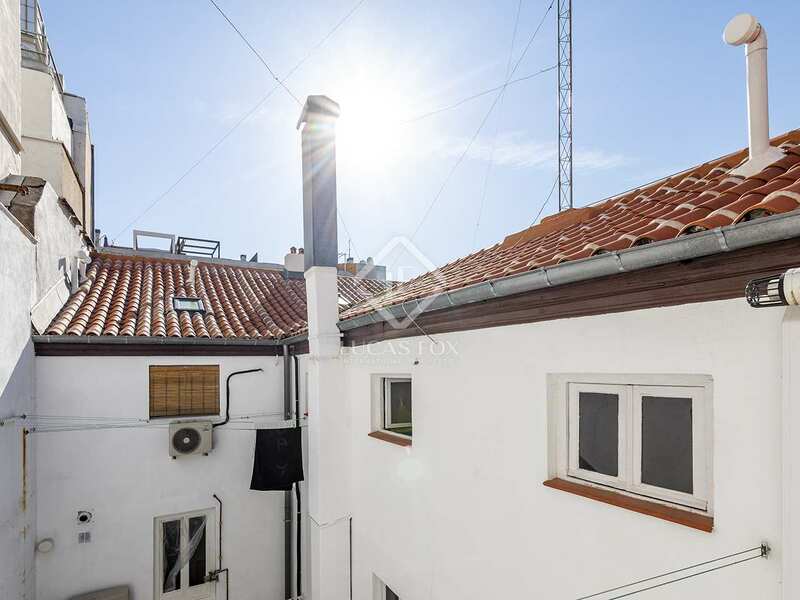 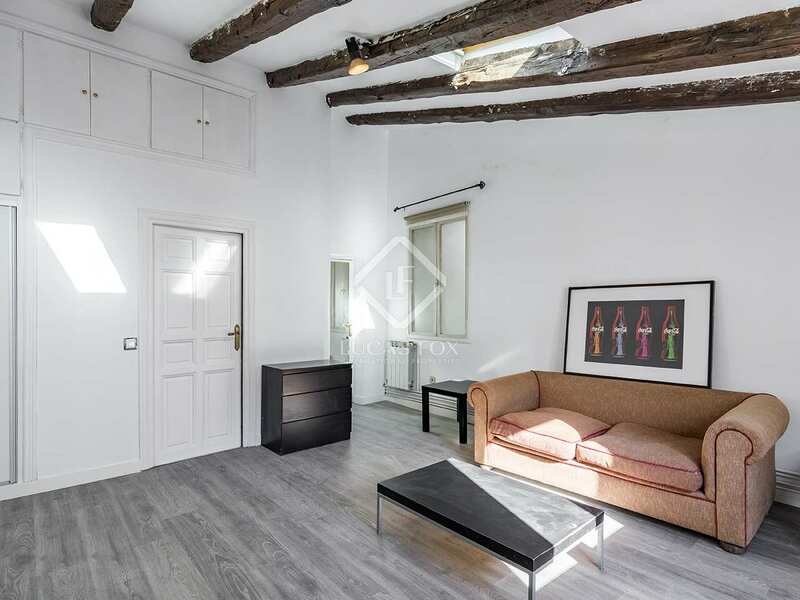 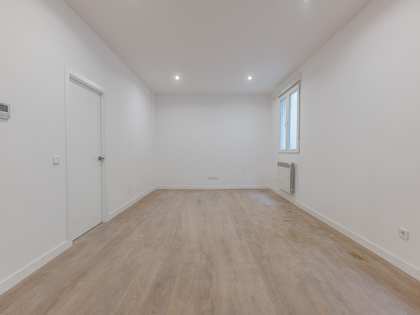 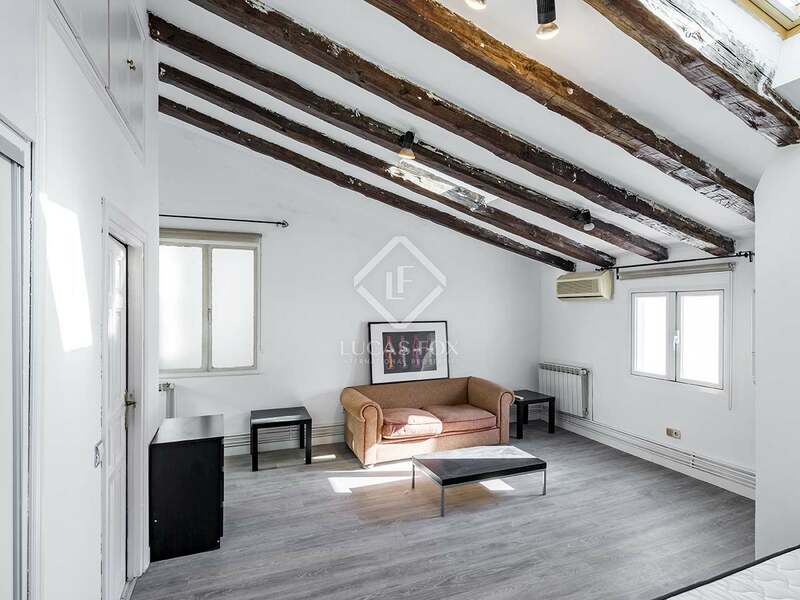 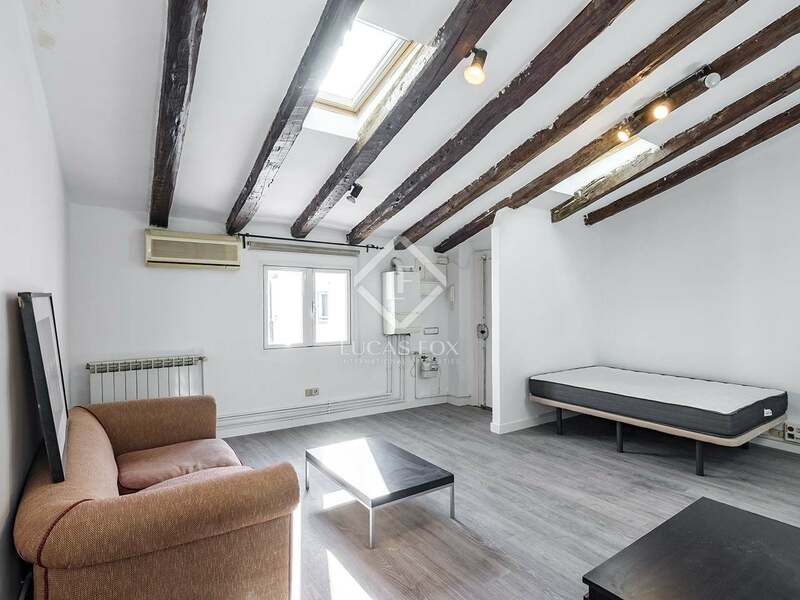 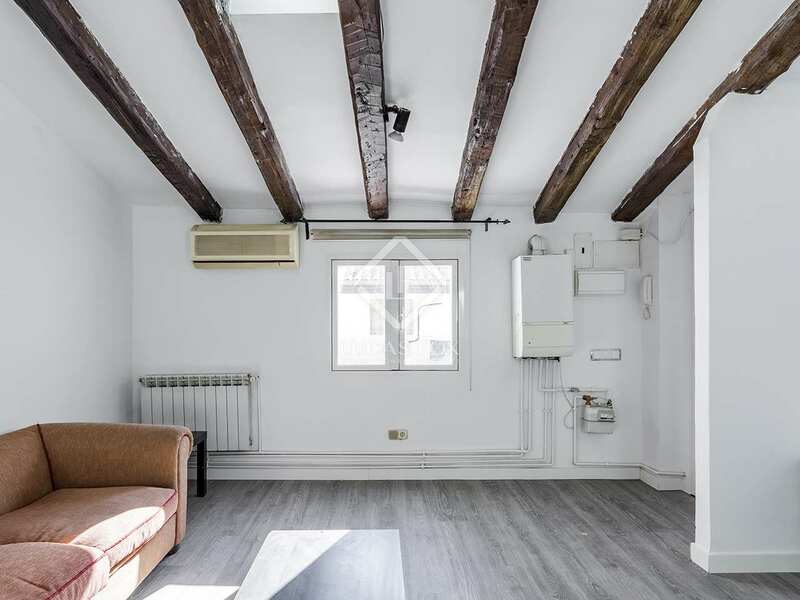 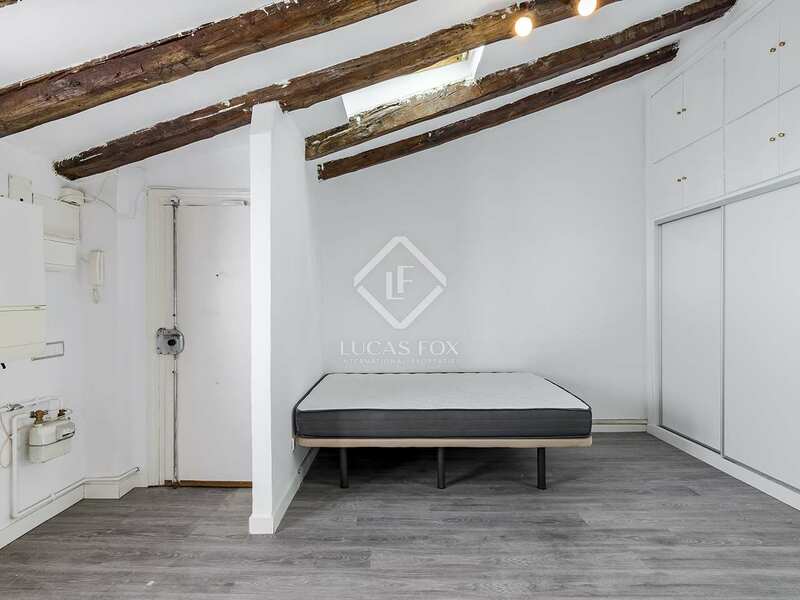 This 1-bedroom penthouse is within a beautiful, fully renovated building on Calle Serrano, the most prestigious street in Madrid. 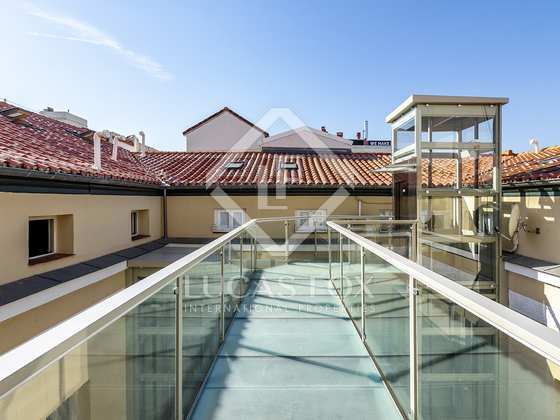 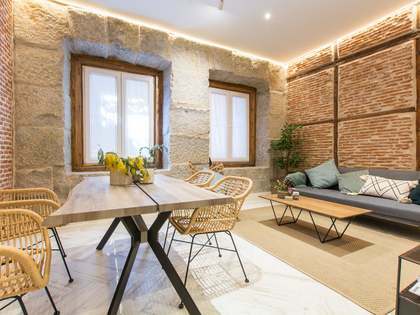 At the heart of Madrid's shopping area and close to top bars and restaurants, the property is perfectly located to enjoy life in the vibrant Spanish capital. 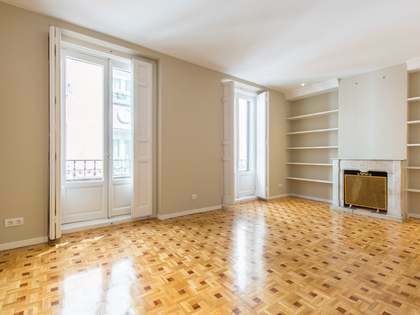 Retiro Park and many of the city's other main attracitions are close by. 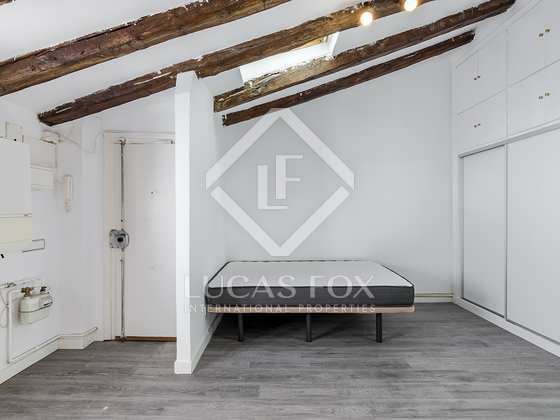 The penthouse stands out for its charming original features including sloped ceilings with exposed wooden beams and fantastic natural light. 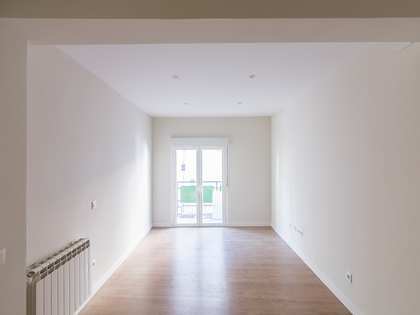 It is composed of a living-dining room with the sleeping area and plenty of storage. 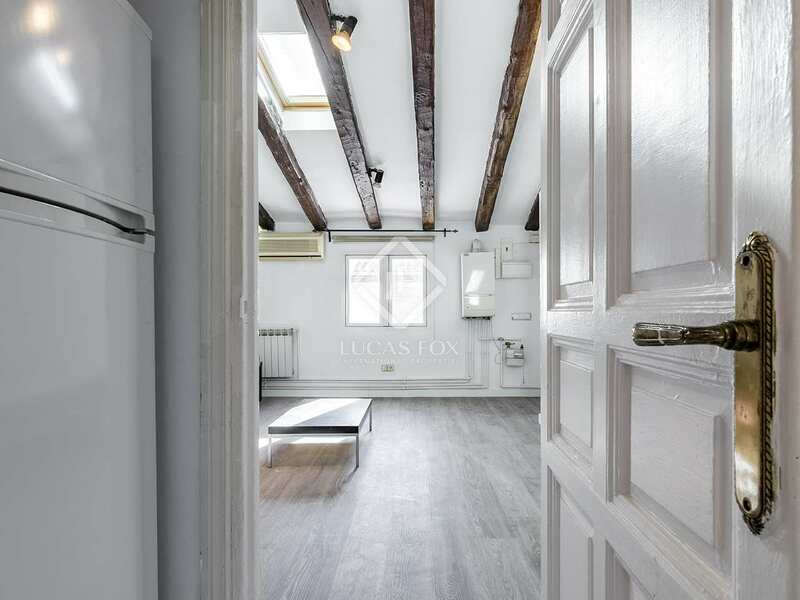 To the rear of the apartment we find a practical kitchen and a bathroom. 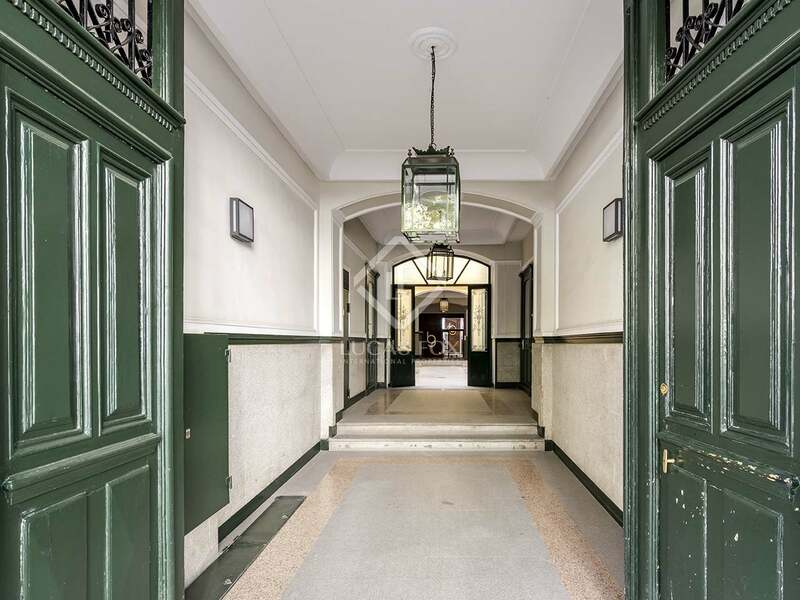 What's more, the building has a concierge service. A perfect investment opportunity or pied-à-terre in Madrid. 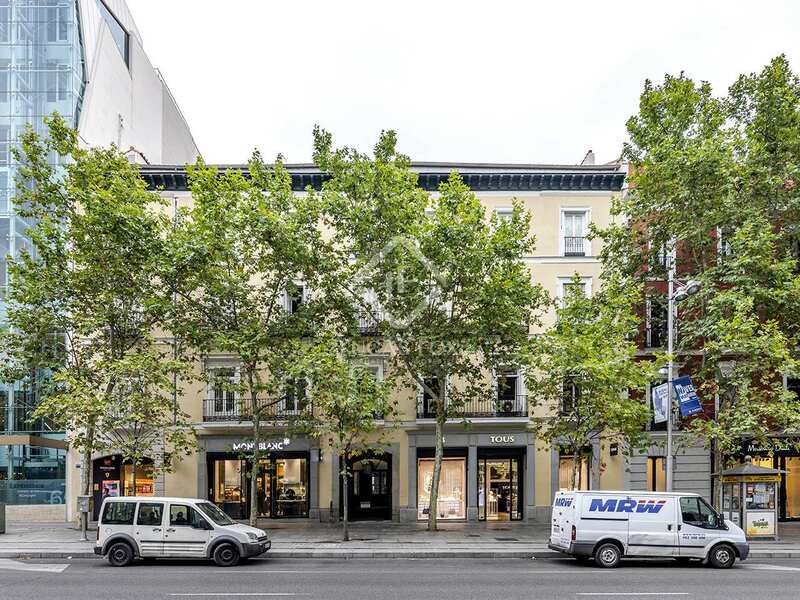 Serrano is Madrid´s most sophisticated street home to the best shopping and restaurants and a 5-minute walk to the Retiro Park. 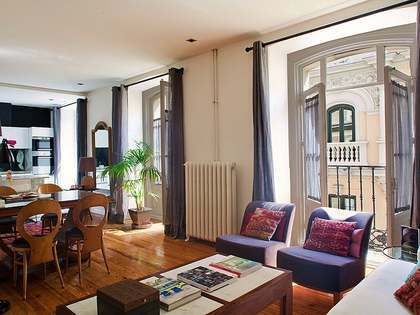 It is at the heart of Salamanca's residential area with the most beautiful classic buildings in Madrid.